The 2019 Chevy Volt is a compact car that’s powered by a plug-in hybrid system. 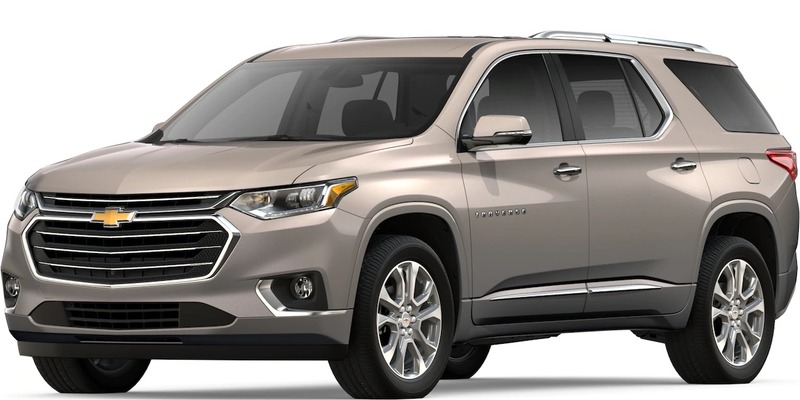 Having an efficient powertrain with low emissions, this sleek sedan is popular among drivers who have a genuine concern for environmental issues. 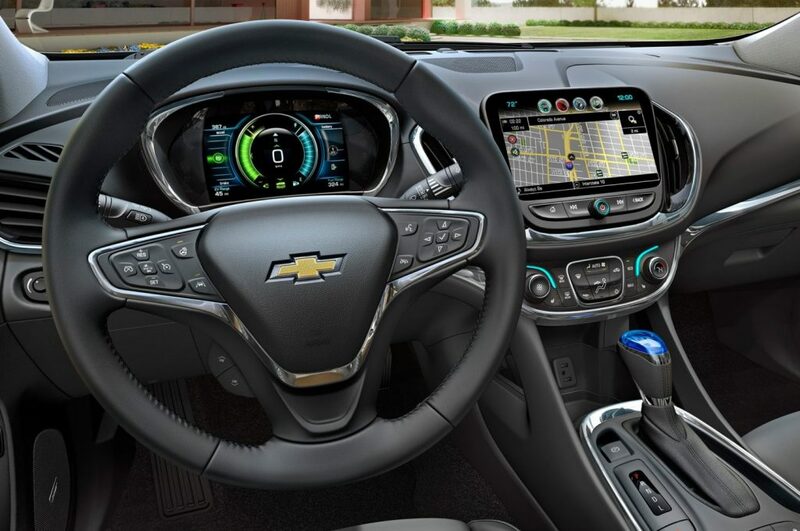 The Volt also boasts premium safety technology in the Driver Confidence package. The 2019 Chevy Volt is equipped with a 1.5 L engine block that’s injected with gasoline through a direct injection system. Running on variable valve timing, this small powertrain works in sync with two electric motors that provide on-demand power according to driving conditions. 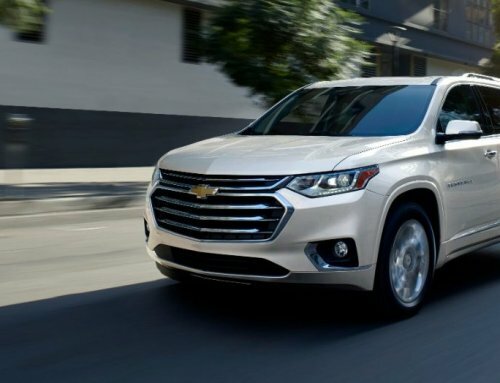 You can extract up to 294 pound-feet of torque from the plug-in hybrid system. Running on gas, a range extender is available to maximize the total driving range on the highway. This innovative feature is engineered to come on when the battery pack has a low level of electrical energy in storage. This smart generator has sensors that automatically detect the real-time charge remaining in the lithium ion battery, which has a maximum rating of 18 kWh. A liquid thermal management system prevents the battery from overheating on a hot day. By using only electrical power, the versatile Volt can run for up to 53 miles. When you fully charge the battery and fill the fuel tank to capacity, you can enjoy a driving range of up to 420 miles. 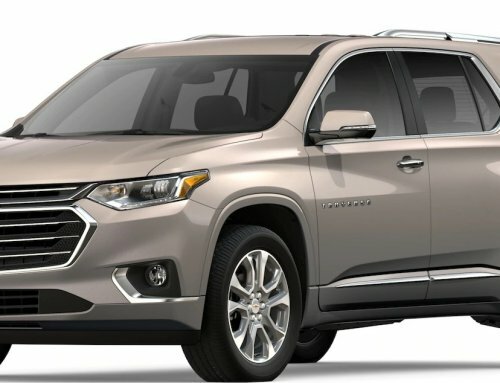 According to extensive road tests, this plug-in hybrid Chevy can cover 1,100 miles without any refills at a gas station. You’ll simply need to routinely recharge the battery to enjoy such an impressive range between refills at the pump. Whether you’re at home or away on a road trip, you should find convenient ways to recharge the plug-in hybrid powertrain. Rated at 120 volts, a portable charging cable is included in this innovative sedan. You can plug in this electrical cord into any three-prong outlet in the United States of America or Canada. Paired with an onboard charger that’s rated at 7.2 kW, a 240-volt charging system is available for much faster charging. A two-hour charge will be enough to propel the car for up to 40 miles in the city or on the highway. 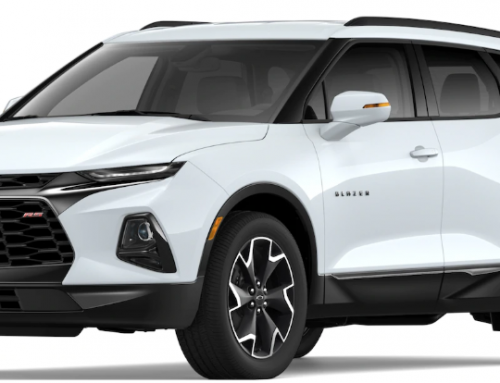 Keep in mind that the 240-volt charging unit must be professionally installed by a Chevrolet dealer or authorized affiliate.